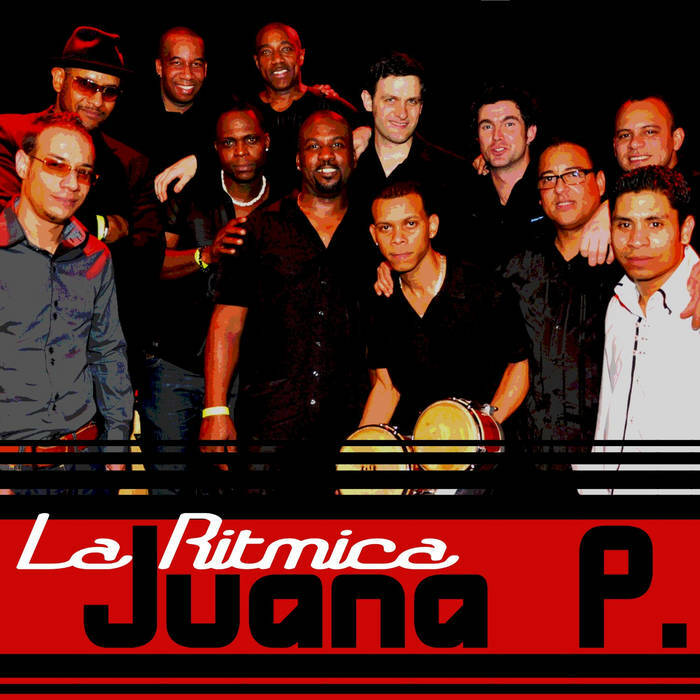 Juana P, originally a classical salsa tune from the 70's from the famous diseased singer Hector Lavoe and trombone legend Willie Colon, now performed by La Ritmica from the Netherland's Antilles. La Ritmica interpreted it in their very distinct way and spiced it up with different rythms such as salsa dura, bomba and reggeaton with technos influences. This characterizes the concept of the band La Ritmica which is called Caribbean Fusion, fusing different Caribbean rythms with each other and with other musical influences.